Thanks for connecting with us. 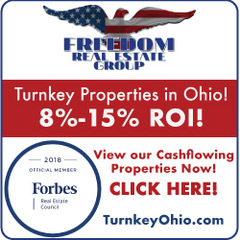 Realty411 was created to help all investors and real estate professionals connect and grow their investment portfolio and realty business. 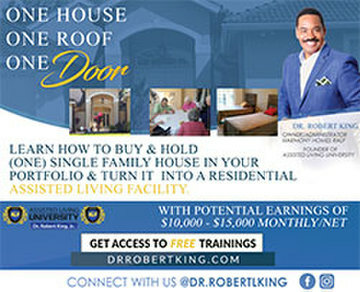 Realty411 wants to help YOU gain access to life-changing information. 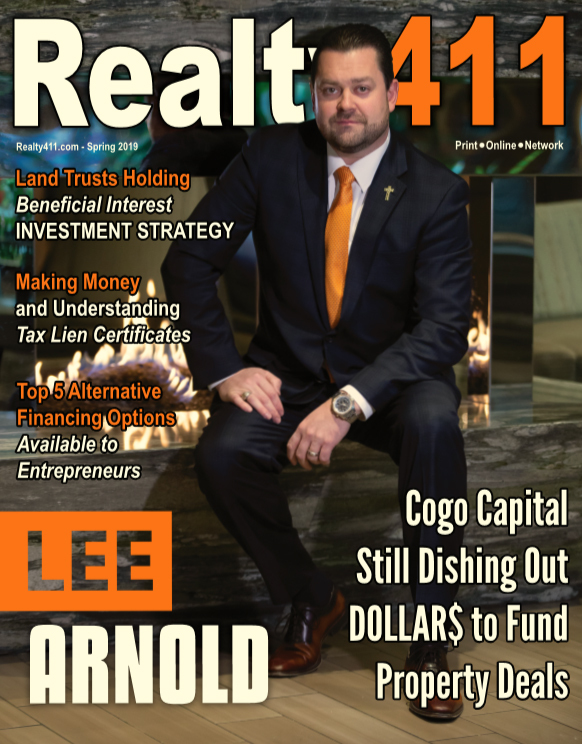 Be sure to read our magazines, (Realty411 and REIWealth Monthly). Plus, connect with us if you have any questions @ 805.693.1497. 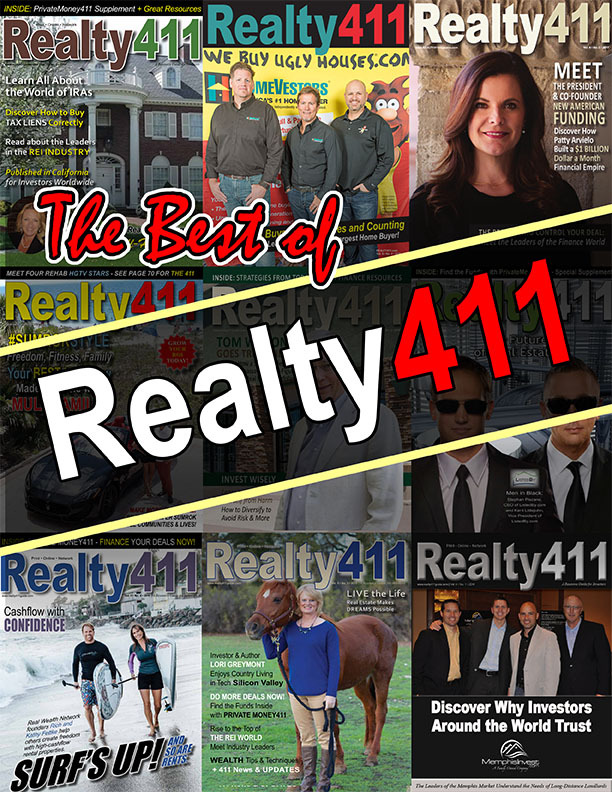 Join Realty411 at our live events, and connect with people who sincerely want to help YOU grow in knowledge and resources. *** READ OUR ISSUE NOW! Realty411 currently has a variety of expos and conferences planned for 2018. Our Lone Star Real Estate Investor’s Expo is on September 15th in Arlington, Texas. The one day Saturday event, followed on Sunday by a property bus tour, will feature phenomenal speakers from around the nation and from throughout Texas. 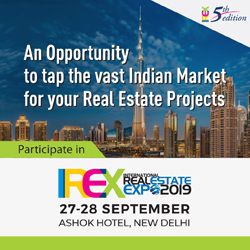 Additionally, Realty411 will also host events in New York City, Las Vegas, Los Angeles and other key areas. We recommend you contact us directly to check the status of complimentary tickets. Please see our contact information below — Thank you and happy investing!